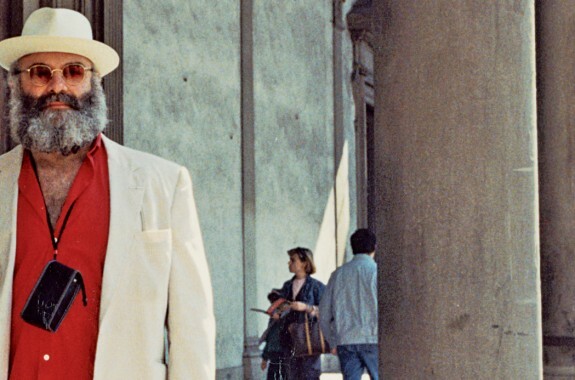 In his latest book, neurologist Oliver Sacks explores the strange world of hallucinations, and documents his own experiments with psychedelic drugs. How does music affect the brain? 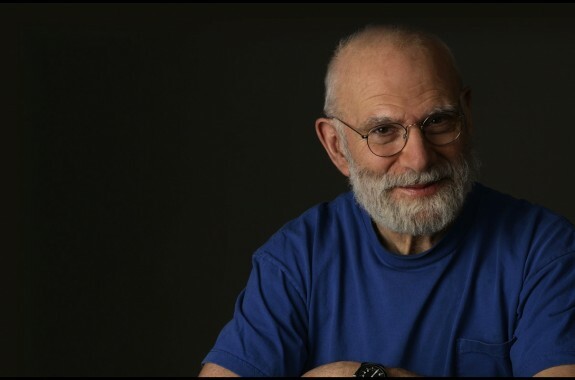 Join Ira in this segment for a conversation with neurologist and author Oliver Sacks about the brain and music. 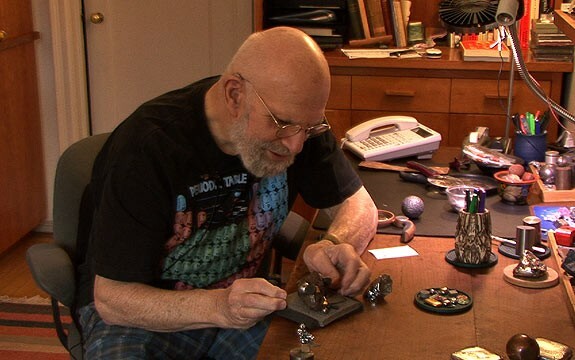 Writer and neurologist Oliver Sacks explains what his desk means to him. From lumps of metal to lemurs, Sacks describes some of his treasures. 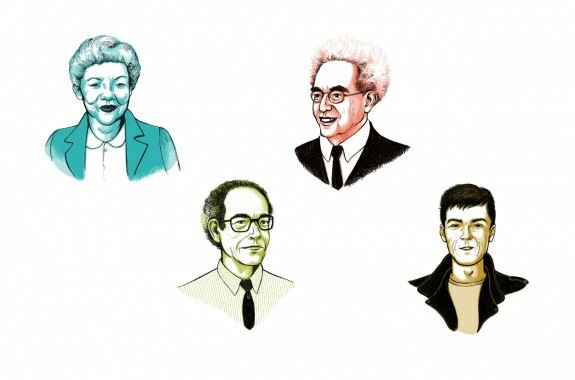 Oliver Sacks was wealthy in friends, mentors, and other inspiring companions. Let’s meet a few of them. 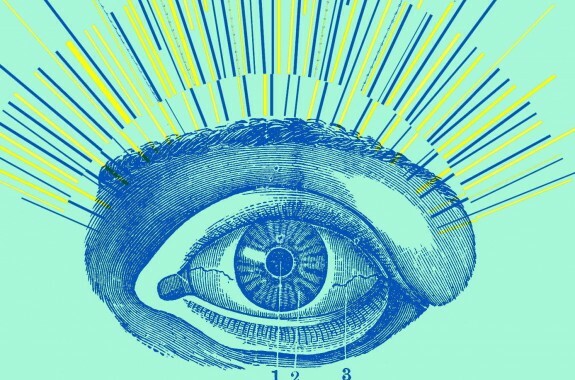 Neurologist Oliver Sacks talks with Ira about vision, the brain, and how the two can work together—or can work against each other. 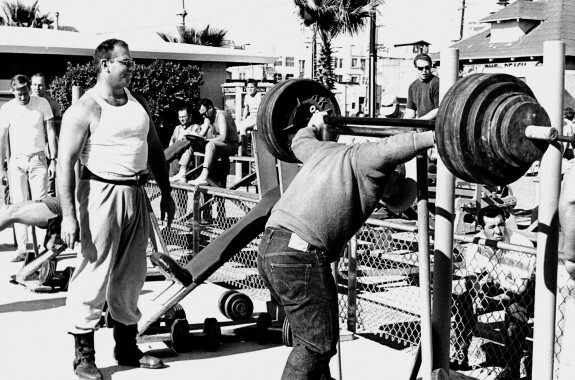 The renowned neurologist remembers his bodybuilding days on Venice, California's Muscle Beach. 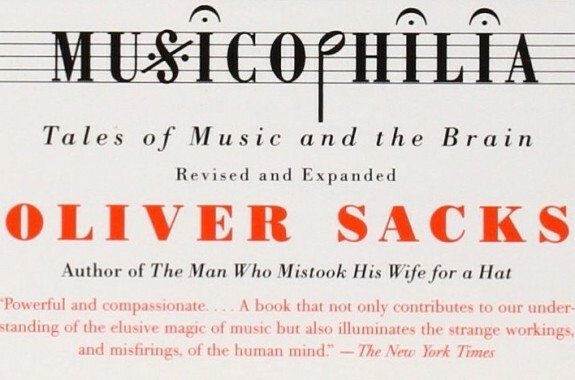 After three weeks reading "On the Move," the SciFri Book Club is back to discuss Oliver Sacks’ autobiography. A look at this week in science, gene therapy to treat colorblindness in monkeys, and a tribute to neurologist and writer Oliver Sacks.